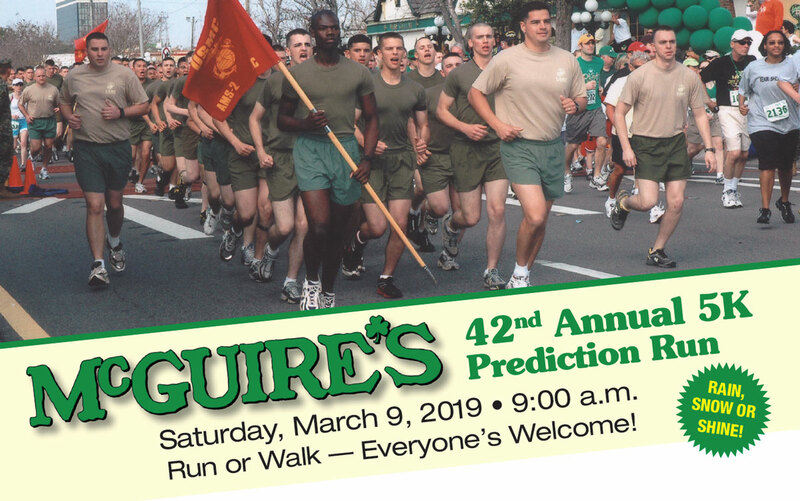 Please join us for the 42nd Annual McGuire's St. Patrick's Day Prediction 5K Run on Saturday, March 9, 2019 at 9 am. RUN or WALK! Everyone is Welcome! 5K CERTIFIED COURSE (3.1 miles) Starts and finishes at McGuire’s Irish Pub in Downtown Pensacola. You must be able to run or walk 3.1 miles in under one hour. The course will open to traffic at 10 a.m. Stragglers will be picked up by McGuire’s bus. Your Registration fee includes your Race T-Shirt, Race Number as well as a Pre-Race Breakfast including donuts, bagels, fruit, juice and coffee and Pensacola'a BEST Post Race Party featuring Rich McDuff's Irish-Sing-A-Long. 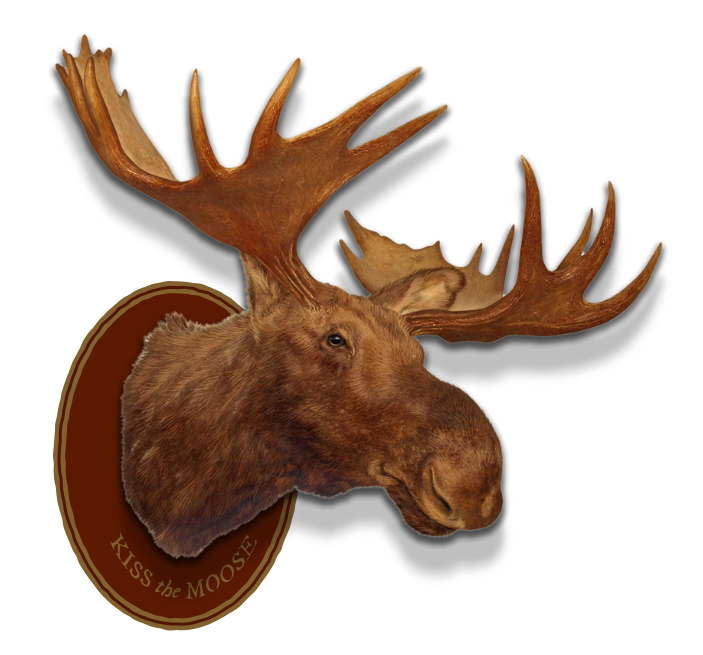 Post Race Party Refreshments include Irish Fare, Irish Wakes, Bud Light, McGuire's Red Ale & Soft Drinks.